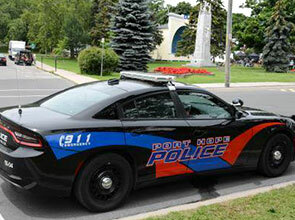 We protect and serve the citizens within the urban area of the Municipality of Port Hope. We do our best to ensure your safety and security. 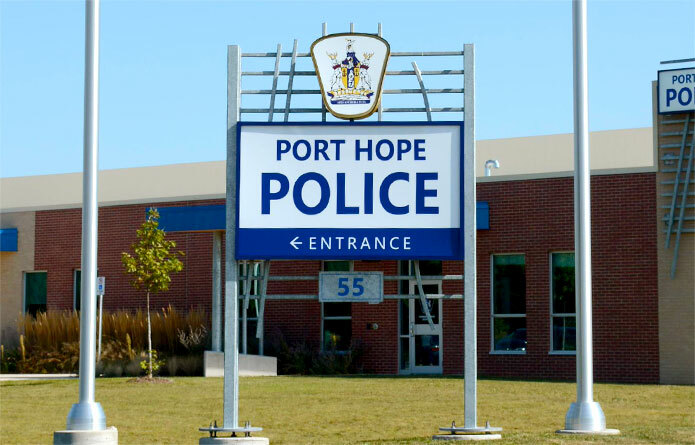 Explore our website and get a more in-depth knowledge of the Port Hope Police Service and what it has to offer its community. 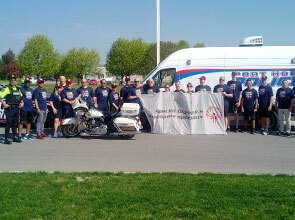 I would like to welcome you to the Port Hope Police Service's website. 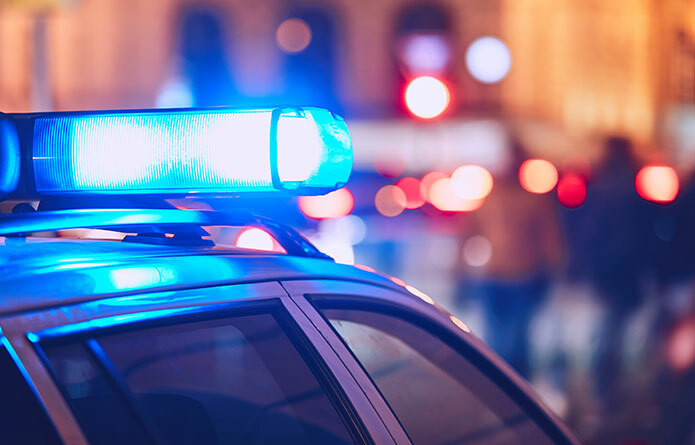 Here you will find links and other information such as our services to the public, crime prevention and our latest press releases to assist us to stay connected to our residents and visitors alike. Our police officers and civilian support staff are very proud to provide excellent community-based policing services to this great Municipality. We work hard every day to ensure the safety and quality of day-to-day life expected by the citizens of Port Hope. We are celebrating the 50th Anniversary in 50 Communities across the Province today, raising a 50th flag in each community alongside the greatest supporters of the movement. 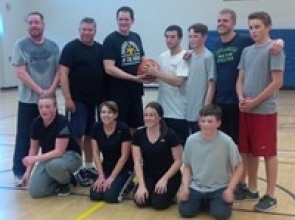 Today also marks 50 days out from the inaugural 10 Special Olympics Ontario Invitational Youth Games. The 2019 Special Olympics Ontario Invitational Youth Games will bring together 2,000 student-athletes aged 13-21 from around the WORLD to Toronto, Canada. The Games will host both Traditional & Unified Sports options in 5 Sports (Athletics, Basketball, Bocce, Floor Hockey, and Soccer). 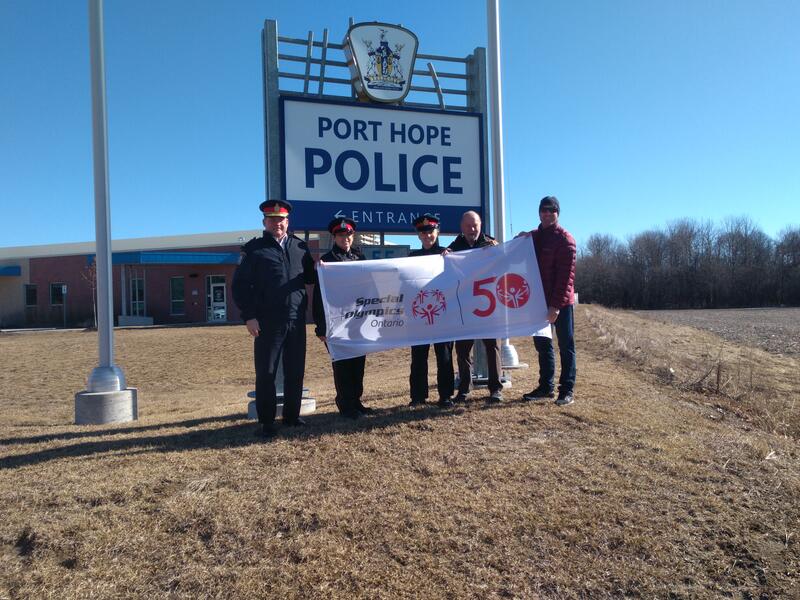 The Special Olympics - Law Enforcement Torch Run (LETR) will be a Joint Forces event, involving members from the Port Hope Police Service and Cobourg Police Service. Tentative start time from Cobourg (Boston Pizza area) 11:00 am and complete at 12:00 pm.